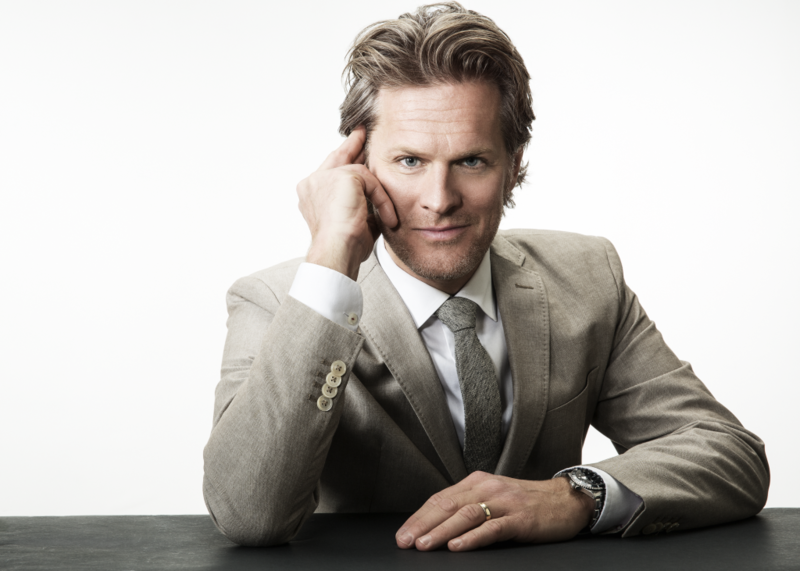 Stefan Hyttfors Microsite | CSA Celebrity Speakers – This microsite contains all you need to book Stefan Hyttfors, the futurist and innovation speaker. having a map and a compass but no fixed route." 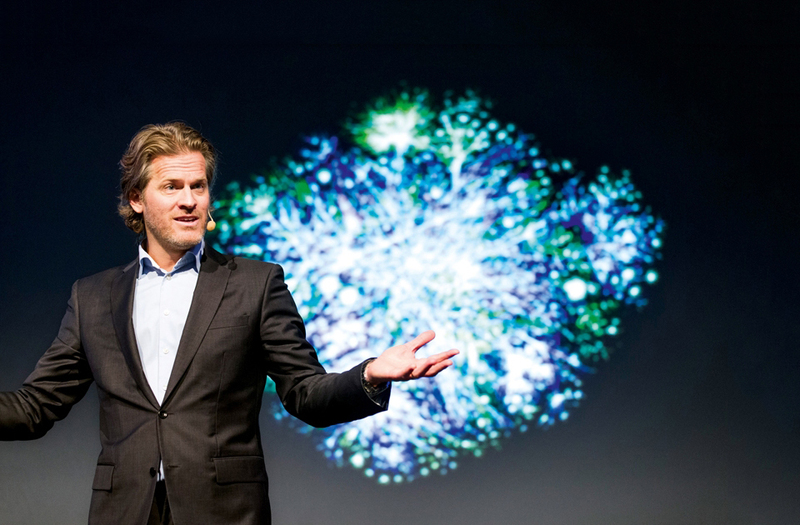 Stefan Hyttfors views the world from the standpoint of being a change agent. He believes the future should be about how we create the new, rather than capitalise on the old traditional business models, thus expanding wealth and quality of life. He is an acclaimed futurist and, as a speaker, he focuses on behavioural change, disruptive technologies and next generation leadership. He faces head-on the global challenges and global opportunities of the day. 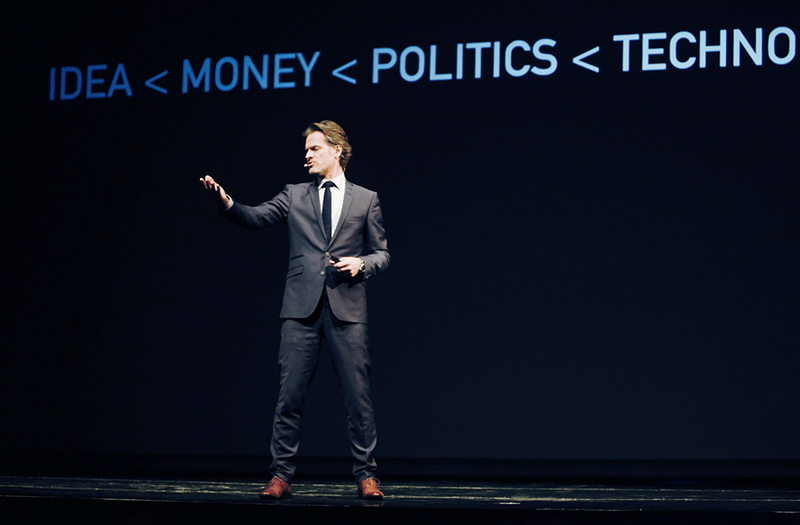 Stefan believes that the future is not to be predicted, it is to be created. He studies change and his vision is to help as many companies and executives as possible embrace disruptive change on a grand scale to create a better future. 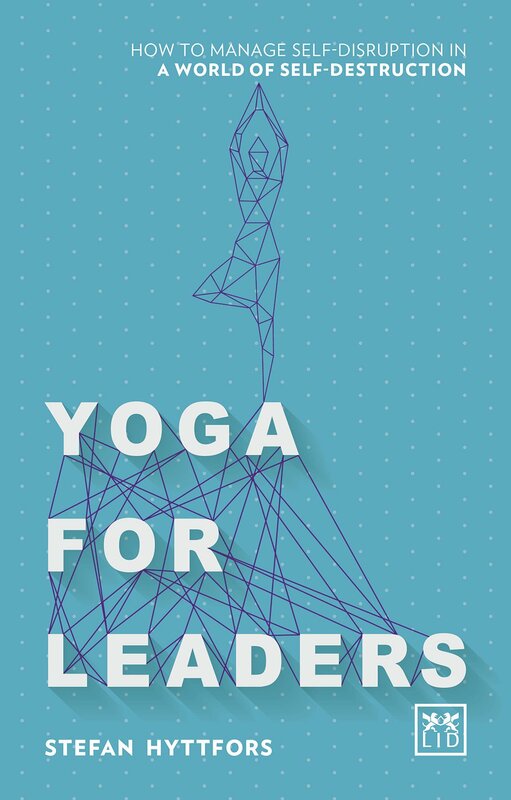 Hytffors draws from the idea of yogic philosophy and the concept of mind mastery to help managers address the future of rapid change. He weaves together cutting edge technology with ancient Indian philosophy to increase business leaders’ understanding of how everything is becoming interconnected, and how current problems on a macro level and disruptive technologies (as solutions) will change the world. Moreover, he argues that successful management of change can be achieved by managers through a deeper understanding of human emotions. You say that small organisations are the future, and the smallest, most agile organisation conceivable is the one man operation. Please tell us more. It used to be important to be big – the bigger the better. But the speed of change is increasing and big means slow. Today big corporations suffer from a growing disconnect with customers, constant reorganisation and an inability to innovate, while small companies with big networks are fast and close to all stake holders. Crowdsourcing and crowdfunding is always there as an option so the important difference between the one man band and big corporations is flexibility. How do you think technological advances differ in those of a developed area such as Scandinavia to those of an undeveloped country or area? I think the interest in, and understanding of, new technology differs between developed and developing countries. Scandinavia and other developed areas are mainly focused on tech from the efficiency perspective and are often afraid of disrupting old business models, leaders and ideas. People in developing countries have less to lose. So I believe a lot of interesting technology trends will start among people who are new to connectivity. You talk about how innovation, disruptive technologies and behavioural change affect the worlds of business and social issues, how would you sum this up? The speed of change is increasing when more people have access to technology (new opportunities) and are affected by a dysfunctional economy (new problems). So old business models and empires are dying faster than before, not because leaders are bad at what they do but because they are good at providing the wrong solution. This sounds scary, but is actually great news since we have big problems such as limited resources and a growing population. We need new solutions fast. I try to provide up to date examples on how new opportunities are changing the world we live in and what successful companies are doing. You obviously have a fascination for change and the future, how do you see it? What is your vision of a coming revolution? I think of the future like an island. When you have crystal clear waters, blue sky and sunshine, the future is paradise! When there is no food, no drinking water, no friends, the future is hell! Utopia vs. dystopia, cyclic vs. disruptive…The future will be all of these and the important question is not about predictions but rather about why you do the things you do. I think connectivity will ultimately lead to the end of hierarchy and that’s the revolution. What are your views on what is right and wrong today in creating value? It is wrong to believe that people must work to create value. It is wrong to compete in a network society. It is wrong to think you accomplished anything on your own. It is right that technology can create abundance. It is right that everyone and everything in this universe is interconnected. It is right that time is all we have. What do you think the future holds for technology vs human being? As humans we are gradually changing the way we think about the world. What we think of as normal today would have been unbelievable 100 years ago and people alive then would freak out totally if you could bring them here in an instant. The same goes for us. We think it is perfectly normal to have a hearing device but scary to talk about cyborgs. I believe the singularity will come and it will be impossible to define a true human being. We will most probably be able to download our mind and thereby be able to share and move memories and experiences between hosts (bodies). 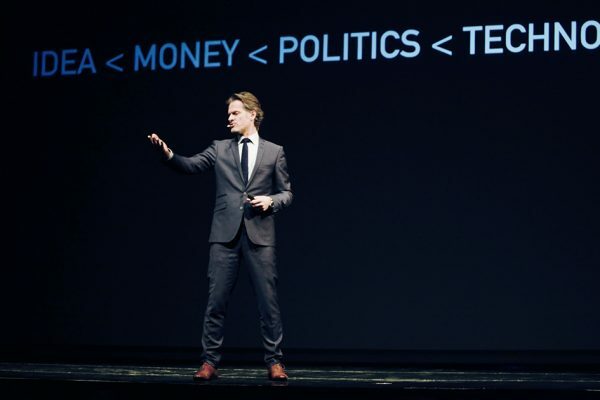 Stefan shows that using the power of networks and disruptive technologies, we can find new business solutions for a better future . Highly energetic and provocative and with a good sense of humour, Stefan’s presentations are individually tailored to be as relevant as possible. He happily promotes clients’ events using video messages and Twitter and he likes using multimedia during his presentation to illustrate his messages. 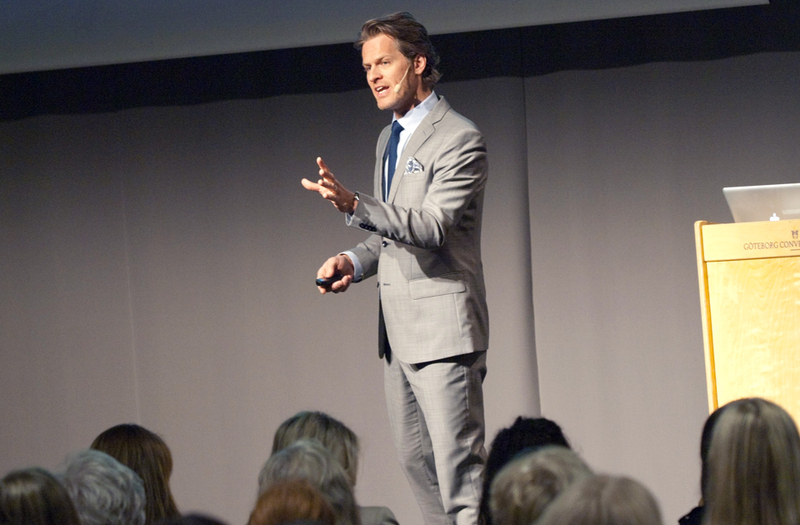 If you would like to book Stefan Hyttfors for your next event, please call Sylvie Guenier on +44 1628 601 421 or send an email to sylvie@speakers.co.uk. Please complete the form below and we will respond to your enquiry shortly. © 2019 Stefan Hyttfors Microsite | CSA Celebrity Speakers.